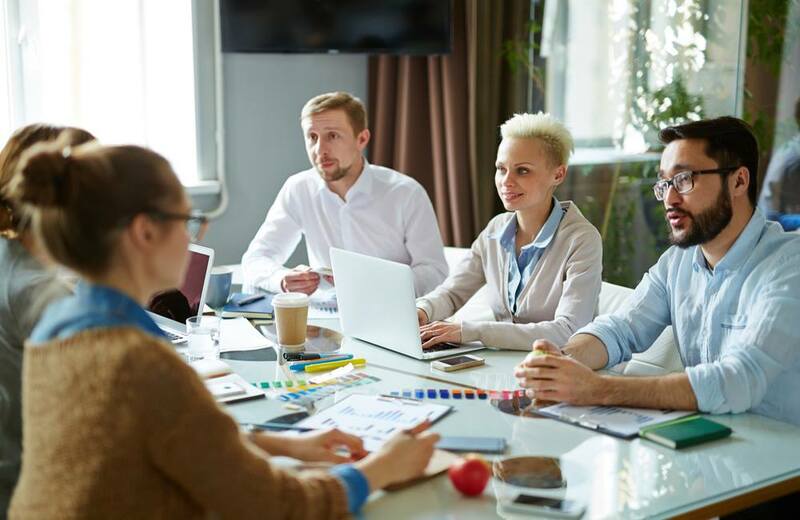 While businesses are known for the products they make or the services they provide, any successful business or organization relies on a strong team of people to create those products and deliver those services. Human resources managers play a pivotal role in finding, organizing, and managing those people. A career as a human resources manager can give you a uniquely rewarding opportunity to make important contributions to an organization’s culture and success, and Touro University Worldwide’s Master of Business Administration (MBA) program with a human resource can help to prepare you for this opportunity concentration (see https://www.tuw.edu/academics/business/online-mba-human-resources-management/). From personnel recruitment and compensation to employee relations, workforce development and more, the role of a human resources manager is typically varied and interesting. As laws, technology, and employee goals change, so does the field of human resources. This constant change and growth helps to provide new and exciting challenges, as well as job security. You will likely play a pivotal role in discovering and recruiting new talent for your company — talent who can have a direct impact on the success and growth of the organization. Not only will you likely contribute to recruiting new talent, but you will play an even bigger role when it comes to supporting, developing, and mentoring the people you hired and will hire in the future. TUW’s flexible and affordable online MBA program with a human resource management concentration can be completed in one year as a full-time student. The program combines problem-solving HR management skills with leadership theory, equipping you to solve complex HR problems faced by companies operating in a globalized business environment. Upon completion of the program you will be prepared to apply modern HR management principles in a variety of HR-related fields in order to create a productive, efficient, and non-discriminatory working environment.